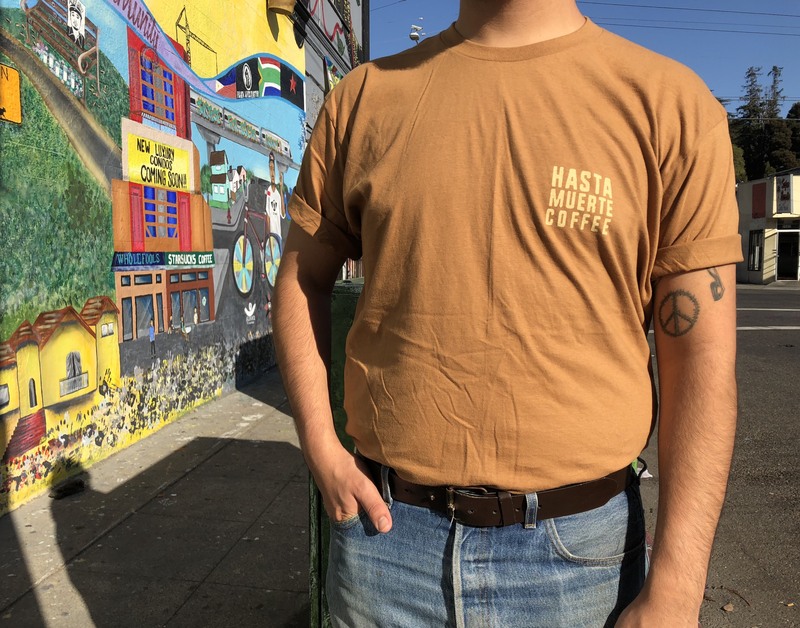 Hasta Muerte Coffee is a new poc worker-owned coffee shop, bookstore, and inclusive safer space for friends and neighbors to gather. We are committed to fostering a non-hierarchical work place and nurturing community while serving the best coffee, hasta la muerte. Buy directly and become part of the network that makes this vision possible.